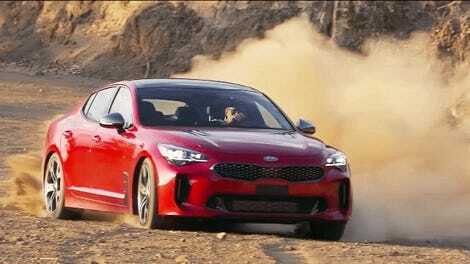 The Kia Stinger is a fantastic car. While some dealers tried to capitalize on this premium sport sedan with stupid markups, the hype has died down a bit and some dealers are throwing some serious discounts at these things. If you shop carefully you can score a deal up to 25 percent off MSRP. A reader who was interested in upgrading his 2014 Camry to something more exciting emailed me an ad for a deal in New York that looked “suspiciously cheap.” There was a brand new Stinger 2.0T with an MSRP of $32,980 for a sale price of $24,980. Given my experience with Kia dealers in general, the alarm bells went off and I assumed that this price was probably bogus due to rebate stacking or some other caveats to get that sale price. Naturally, I told him what I tell everyone else if they see a price that seems too good to be true—request a written out the door price that itemizes the sale price, tax, fees and the total. VIN and stock no. removed for privacy reasons. It turns out this was a totally legit $8,000 discount on a brand new Stinger. The only additional charges were sales tax and a completely reasonable paperwork fee of $147.50. Despite the fact that the Kia dealer in New York played the game the right way, you always want to have your guard up with some of these advertised deals. 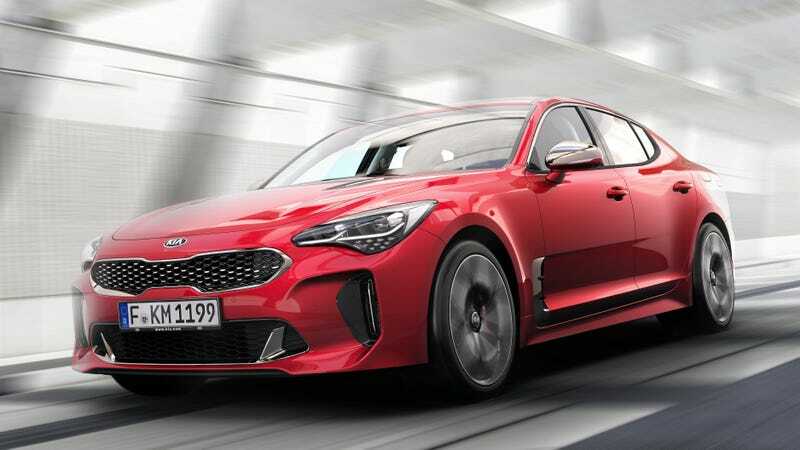 However, if they turn out to be legit, now is the time to get some rear-wheel drive Stinger fun with significant savings.